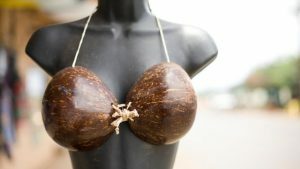 Adding to the natural fiber sweaters that are currently available to consumers, biomaterial technology company Nanollose is introducing an innovative new style made from sustainable coconut waste. The unique new sweater has the potential to inspire manufacturers and designers who are looking to incorporate more eco-friendly and ethical materials into their work. PERTH – Australian tech business Nanollose has announced its first test garment – a 3D knitted sweater made using fibres produced from the fermentation of liquid coconut waste using bacteria. 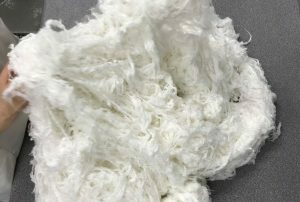 The company, which has a test plant in Indonesia, is seeking to disrupt the traditional rayon fibre production industry with its patented technology which develops fibres from the fermentation of liquid organic wastes – coconuts are one example but the tech is also applicable to other wastes such as beer and molasses. An eco-friendly jumper made from coconut waste has been created by Australian-based Nanollose, in what the biomaterials technology developer is hailing as a “breakthrough” for sustainable fashion. 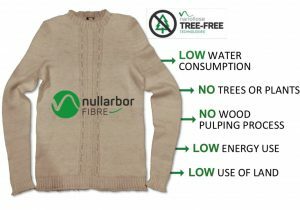 Sydney – Australian-based biotechnology company Nanollose Ltd, has created the first flat knitted sweater made with its ‘Nullarbor’ branded fibre, which is said to be an environmentally preferential alternative to viscose. Plant-free fabric maker Nanollose has debuted the world’s first piece of clothing made from coconut waste. Investors applauded the effort, propelling shares up over 71 per cent to an intra-day high of 12c on Tuesday. Eco-friendly research and development company Nanollose (ASX: NC6) has announced the world’s first wearable garment using its trademarked Nullabor rayon fibre, sourced from sustainable coconut waste. 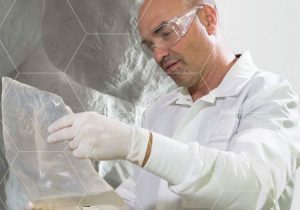 Australian biotechnology company Nanollose says it has successfully created its first test-garment made from Nullarbor fibre, a sustainable alternative to rayon and cotton.